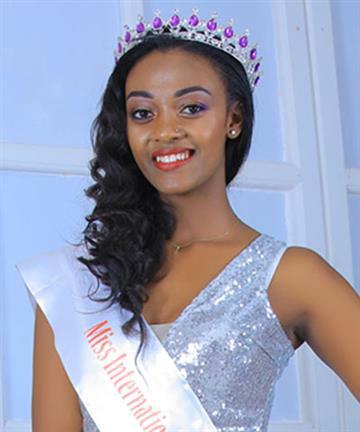 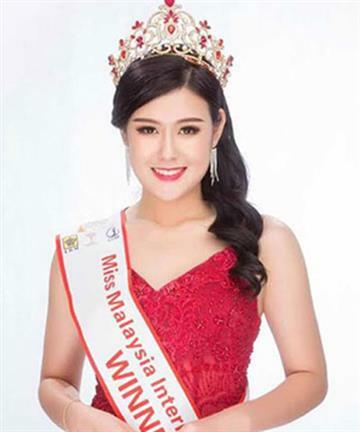 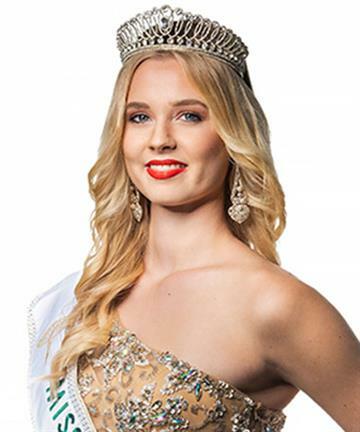 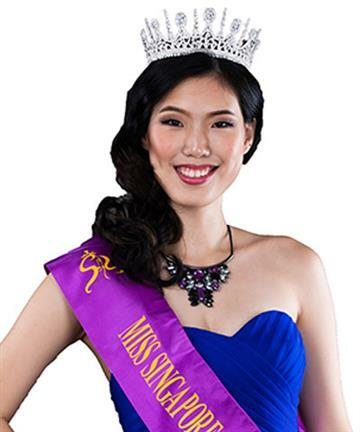 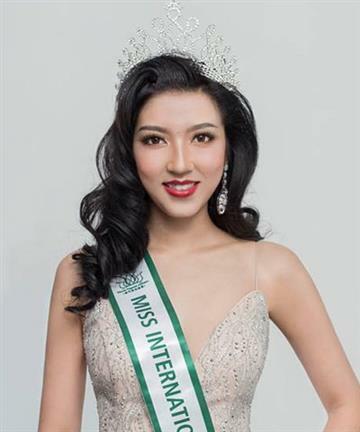 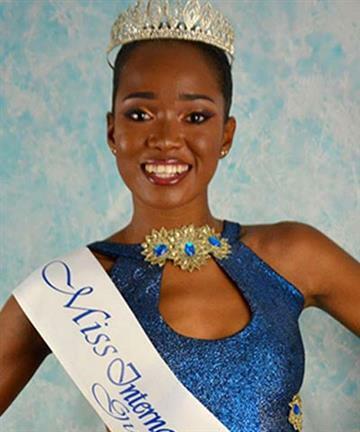 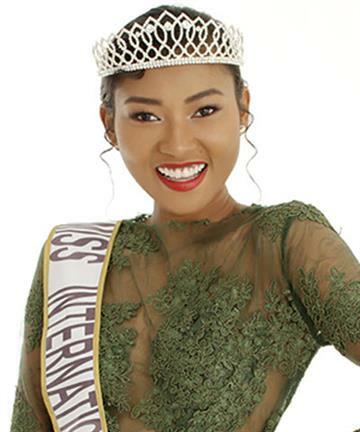 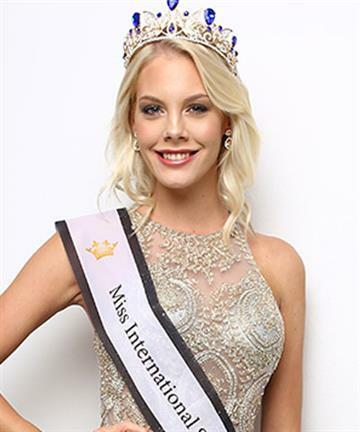 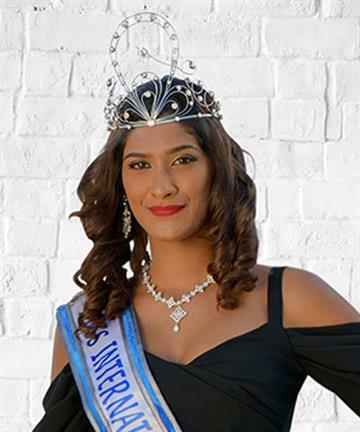 Miss International (Miss International Beauty or The International Beauty Pageant) is an annual international beauty pageant which is aimed at promoting “Love Peace and Excitement to the World”. 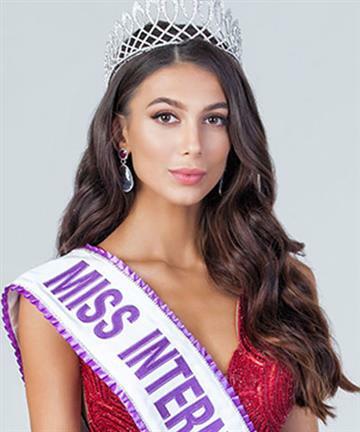 It was initiated in United States, in Long Beach, California in 1960. 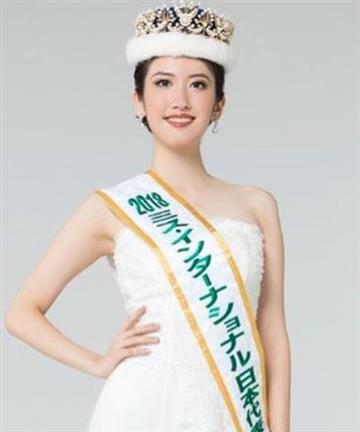 In the year 1968-1970 the pageant was held in Japan memorializing the Osaka World Exposition. 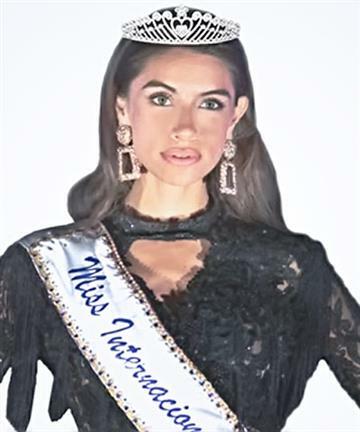 For 1971 and 1972, it was held in Long Beach again, but after 1972, the pageant has been held in Japan, and the pre-contest events are held in China. 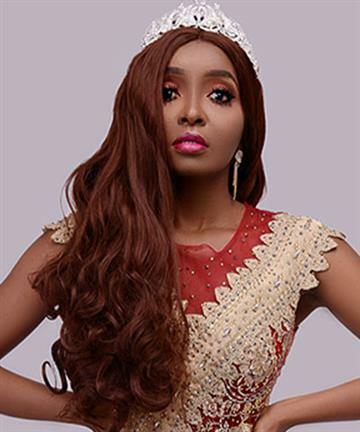 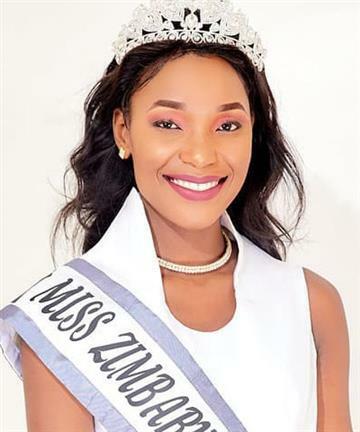 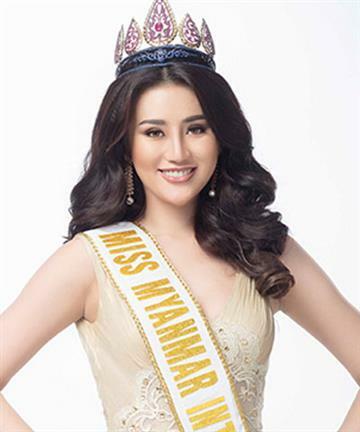 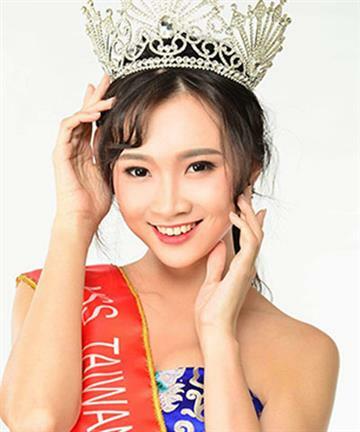 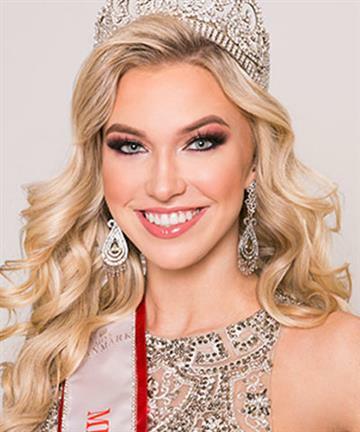 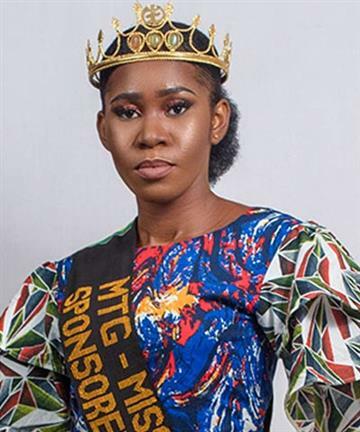 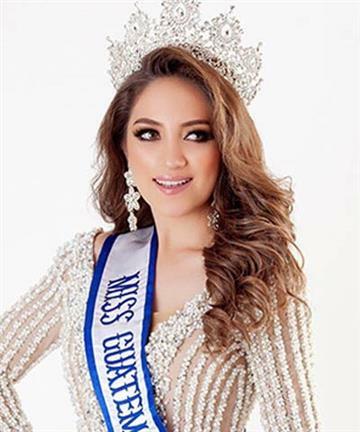 The Contestants of the pageant are expected to serve as "Ambassadors of Peace and Beauty", serving tenderness, generosity, friendship, beauty, intelligence and a great international sensibility. 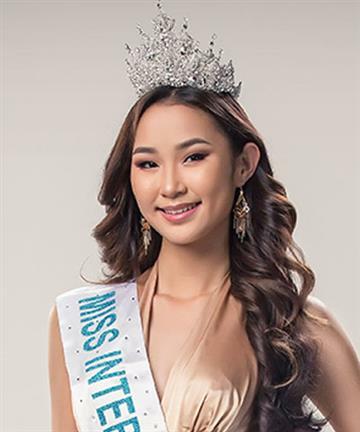 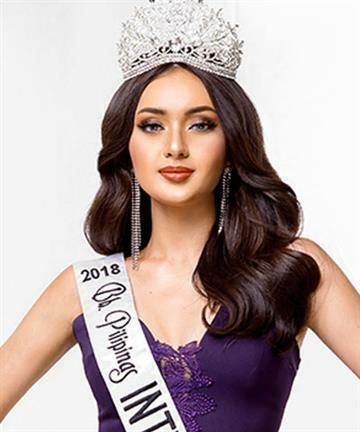 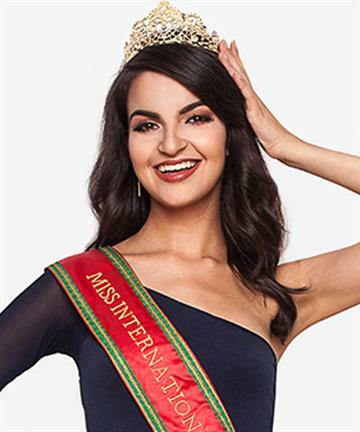 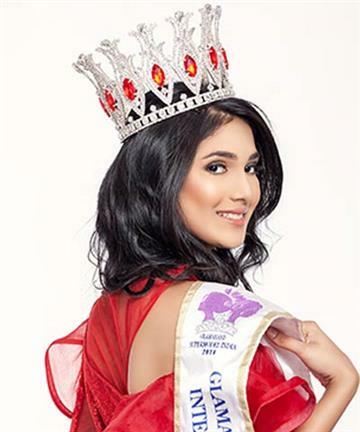 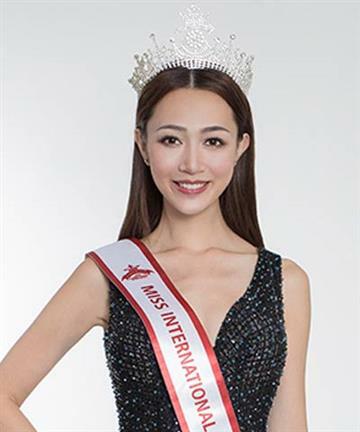 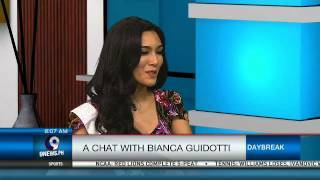 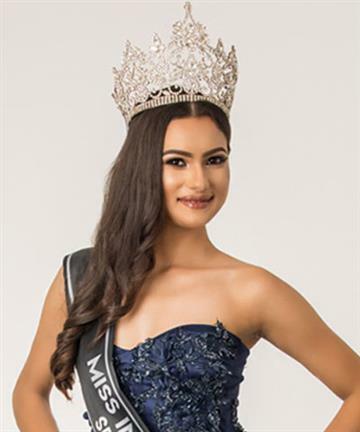 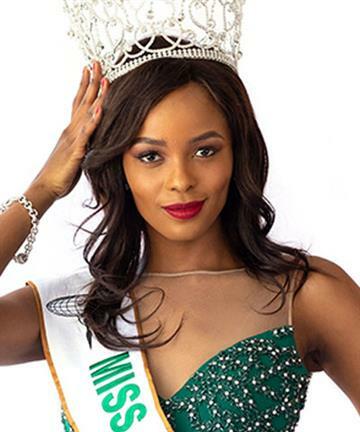 In addition, Miss International being a part of Big Four International beauty pageants, has established the "Miss International Fund" which donates money to underprivileged children around the world, through UNICEF and other charity institutions. 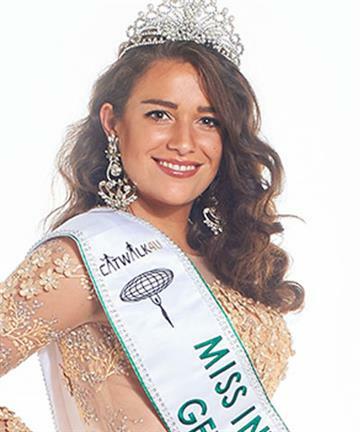 Also, the Japan representatives take part every year in tree-planting activities, known under the name of "Green Campaign", aimed at protecting the natural environment. 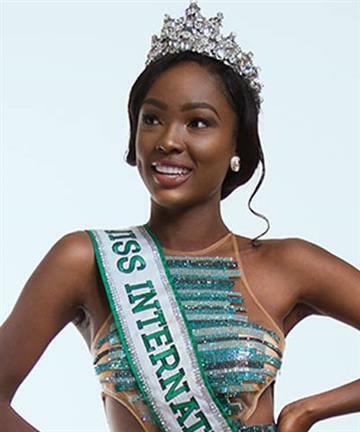 This platform gives the opportunities to the participants to proactively contribute to the international community and society as a whole. 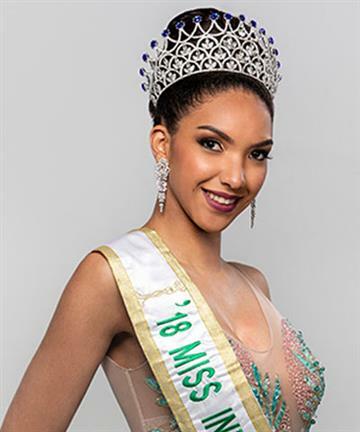 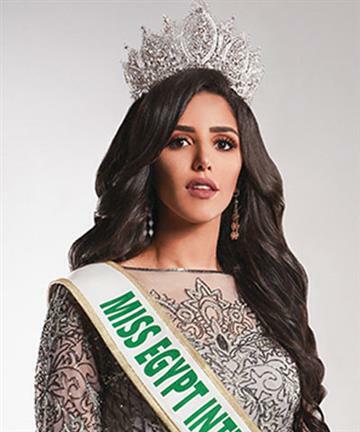 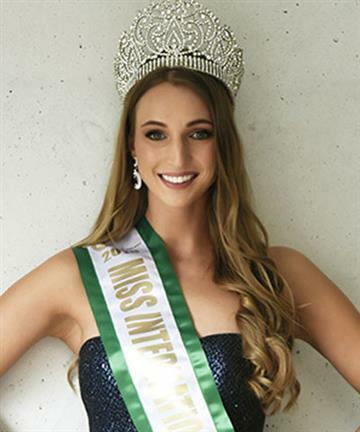 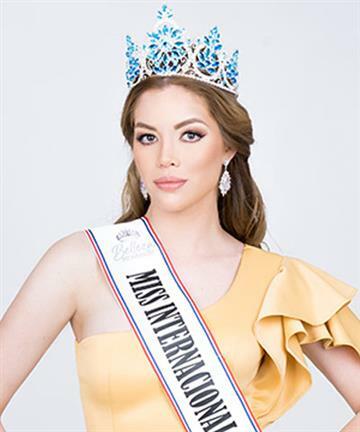 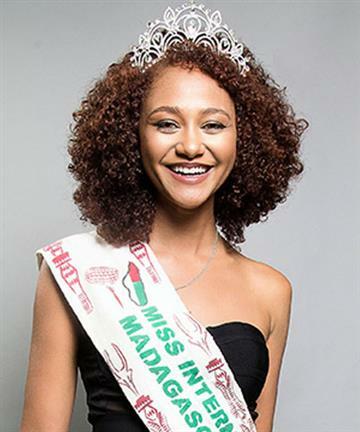 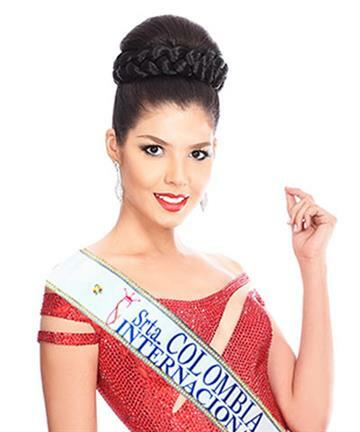 The current Miss International is Edymar Martinez from Venezuela who was crowned Miss International 2015 on November 5' 2015 at the Shinagawa Price Hotel New Takanawa’s Hiten Hall in Tokyo, Japan. 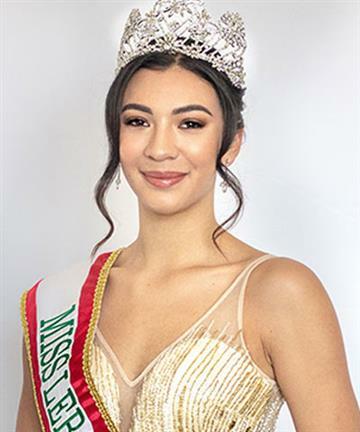 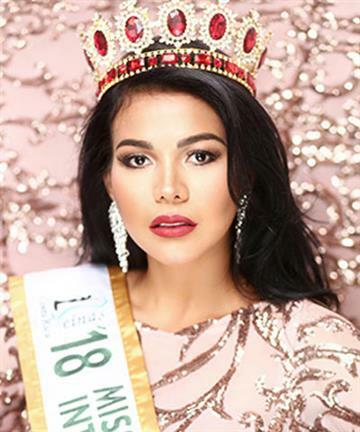 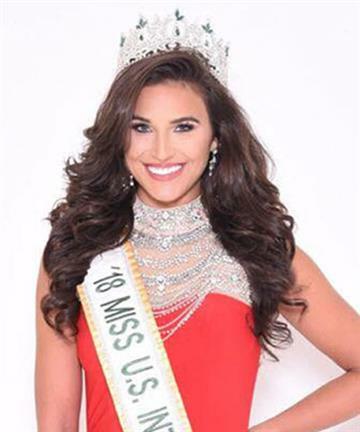 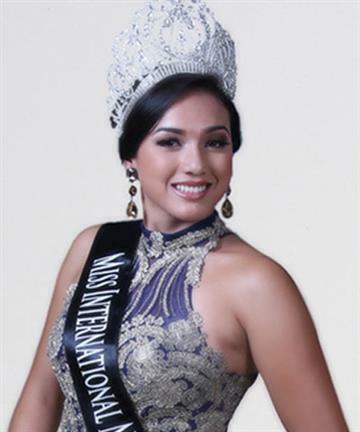 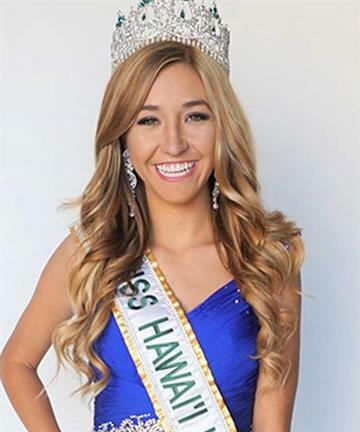 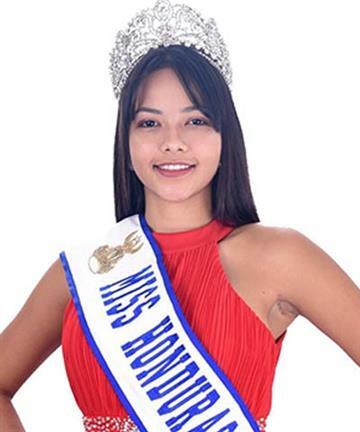 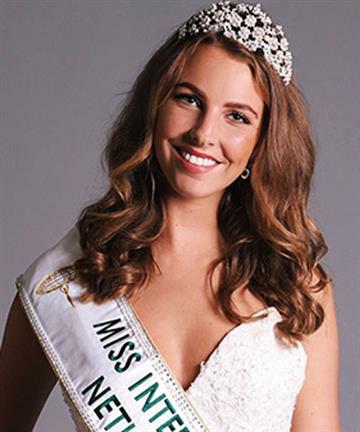 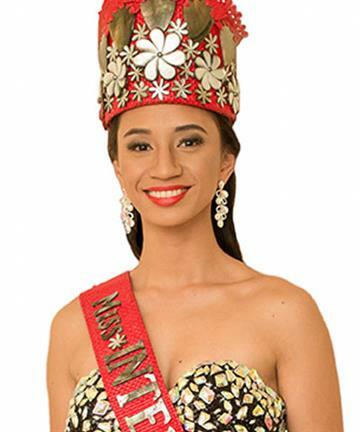 Miss International 2014 titleholder was Valerie Hernandez Matias from Puerto Rico who was crowned Miss International 2014 on November 11’ 2014 at Grand Prince Hotel Takanawa in Tokyo, Japan.